It’s stressful traveling and even more stressful traveling with a baby. From checking-in to enduring cramped seats, it’s not surprising that most long-distance flights have loads of crying babies. Babies need a lot of attention, care and comfort and will throw a fit if they feel abandoned or deprived for even a minute so it is great to ensure your baby is happy to avoid making other passengers uncomfortable. Skip the normally scenic window seats and be practical for your baby’s sake by booking the aisle seat which would allow you move freely without bothering any other passenger. Aisle seats make for easier movements to and fro the bathroom. To relieve the dreaded ear pressure during take off, you may breastfeed your baby or use a pacifier. Some parents even make their babies fall asleep right before take off by feeding the baby. Carry along toys to keep your baby entertained during the trip and prevent the boredom tantrum. Most importantly, have as much fun as you can during your trip, take photos or make videos to document your memories. Life doesn’t have to be that hard after all. For more stress free travelling trips see the infographic below Baby in a Stroller. There are many options available to anyone that is looking for a soulmate. It used to be that one was restricted to only the people in their home town, but today you can literally pick from anyone in the world. If you are interested in finding your forever love, begin your search with some of the following recommendations. Online dating sites have become a very popular way to find true love. Many people have been quite successful. The process is simple. Find a site that matches you whether that is your age, interests, or location. Fill out their online form, and wait to see who they recommend. Signing up for classes can be an excellent way to meet people with interests similar to your own. You can take an exercise class at the local gym, pick up a new hobby at your area craft store, or discover some new skills with adult classes offered at the vocational schools. Don’t say no the next time your co-workers ask you to come along for a drink after work. Give it a try even if you do not intend to date anyone you work with. By not going you are missing a great opportunity to be introduced to other people that they may know. Never skip a party because you have no date. Parties and wedding receptions can be terrific places to meet people. Everyone is there to mingle and have fun so there is very little pressure involved. Plus, it will make a great “how we met” story one day. Although these options may seem unusual, they can often lead to romance. Don’t be shy when it comes to attending events you find on social media. You can also try online love psychics like those at PsychicReadings123.com, or attend singles nights at your local nightclubs. With so many places available when it comes to finding your soul mate, there is sure to be the perfect place for your individual style. Let the internet do the hard part, or try becoming more involved with the people in your community. You never know when or where love will find you. These days, shopping has become easier. With thousands of shops sprouting online shopper have wide selection of things to shop. There's no need to go out of the house, drive or commute to shop because when you have a computer or even a mobile phone or tablet, one can easily shop wherever and whenever they can. For those people that are looking for musical instruments and stuff, finding them online can be a breeze as well. You can find the best valve trombone at Musicians Friend and other shops that offers them. All you have to do is find the item, read through the descriptions and peruse some reviews from other customers. You can even call the store if you want and if all things are researched well, you can purchase online with the use of your credit card, paypal or other payment methods that stores offer. Women can never have too many lipsticks right? 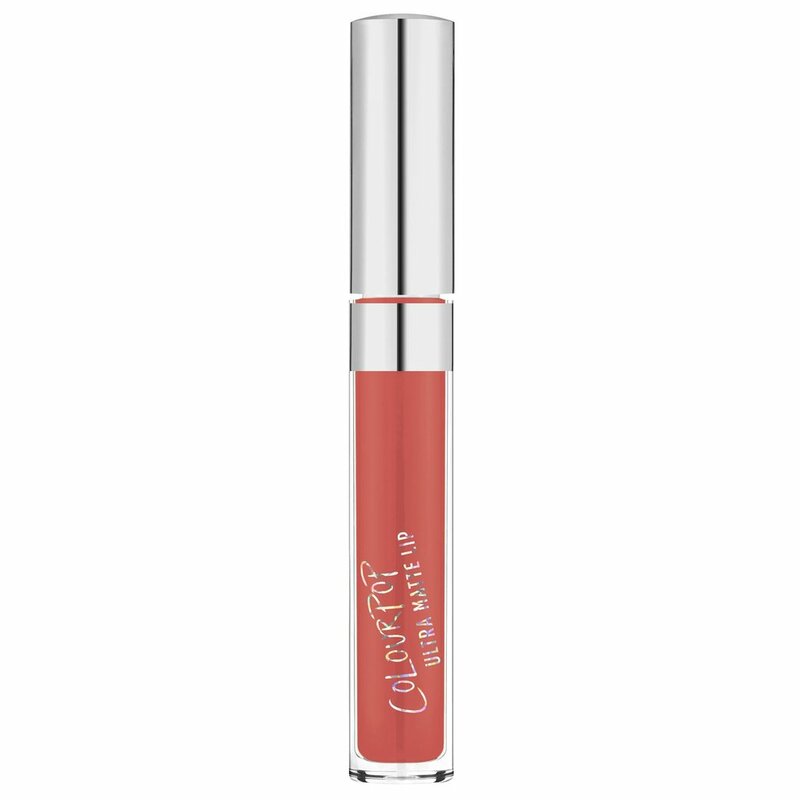 Lately, I'm into Colourpop Ultra Matte Liquid Lipsticks by colourpop.com after reading some good reviews online. My very 1st purchase from an online store based in Florida is ulatra matte lipstick color BUMBLE and MORE BETTER. Bumble, is a warm rose color perfect for any skin tone, the color is not too light and not too bold. The lipstick dries fairly quick and glides on lips good. 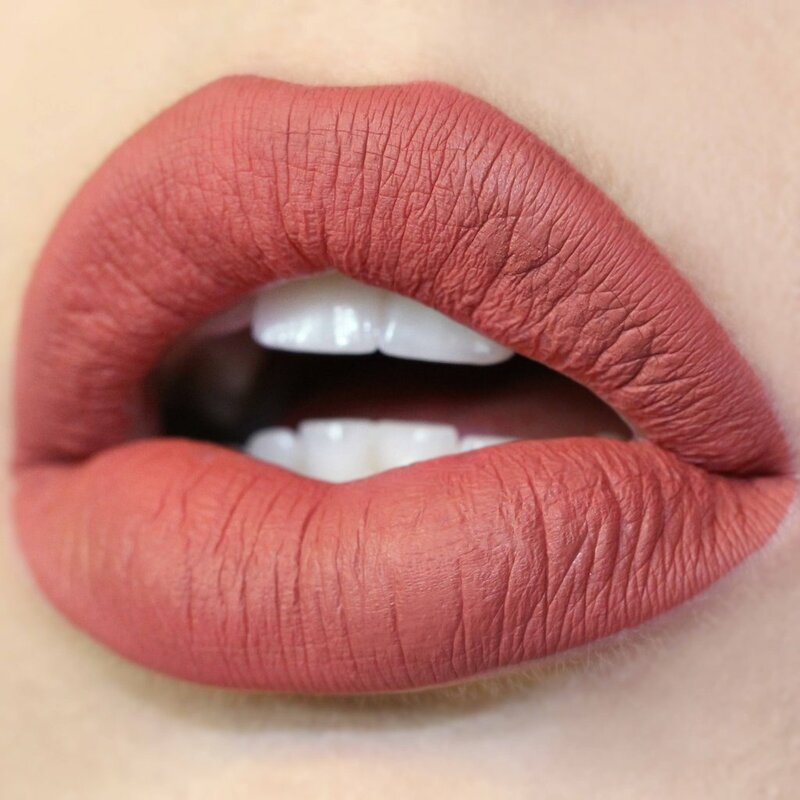 This is one of the bestsellers of Colourpop. I have ordered BAD HABIT and waiting for it to arrive. I'm also eyeing Stingraye and Glitter. Music knows no boundary. Music helps us in so many ways, not just to entertain us when we are bored or something but music can help us cope from day to day lives. Music can make us feel happy and can make us lively through out the day. Put an upbeat music and in no time, you'll be swinging or even singing to your heart's delight. These days, music lovers have various ways to source out what that need. There are downloadable songs online and even an online music instrument store is just a few clicks away.Online stores, are a great source of musical instruments and other music related accessories. You don;t even need to go to a physical store just to get what you need for online shopping can save you time. Just browse the website and look thorough their catalogues, read the descriptions. There are even reviews from shoppers that you can peruse.